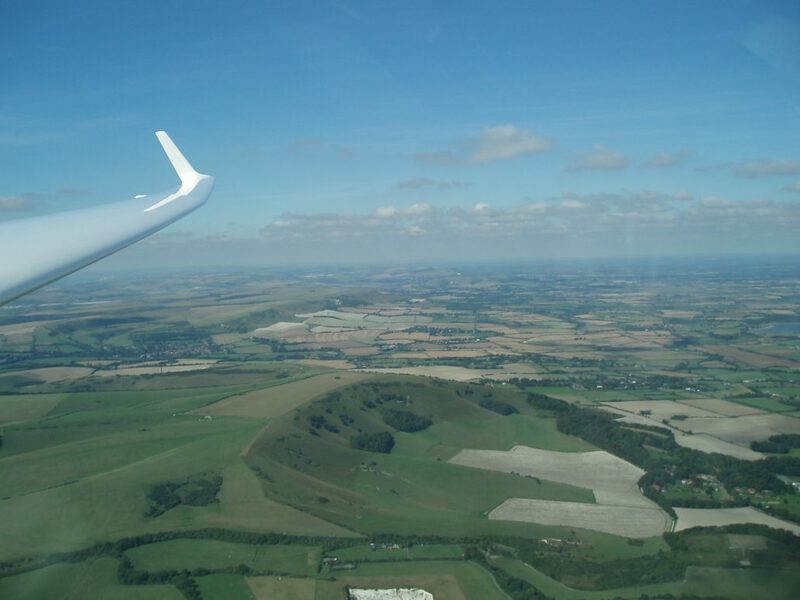 Southdown Gliding Club offers you to an Introductory Flight. 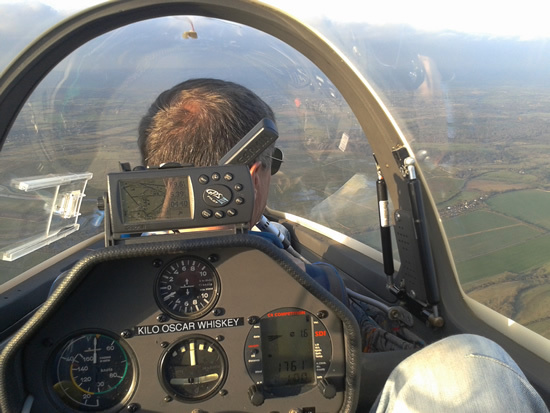 The Introductory Flight also entitles you to a Month’s Full Membership of the Club when you can use all the facilities of the Club, have instruction, launches and flying of club gliders at the normal club member’s rates. Membership starts from the date of your first flight. We hope that you will enjoy your month flying and decide to join the club as an Annual Member. If you have a group of 5 or 6 people all wanting to fly on the same day, it may be possible to book a dedicated day to do that. Please phone the office to discuss dates. After a ground briefing you will be aerotowed to 2500 feet, then the instructor will explain the action of the controls and guide you through some simple manoeuvres for a flight lasting approximately 20 – 30 minutes. You will receive your month’s membership certificate which you should produce on subsequent visits. If you would like a Introductory Flight Voucher please click here to buy online or you can also purchase a voucher over the phone with your debit or credit card. Vouchers are valid for 6 months from the date of purchase. Simply call our office and speak to Rosie any week day morning on 01903 742137. If you want to check if a day is suitable, call the office on 01903 742137 (weekday mornings) or alternatively, you can call the clubhouse on 01903 746706 and ask to speak to the duty instructor. If you prefer, you will be welcome to come along and have a look round the club first. Subject to availability, and weather permitting, you can book and pay for a flight on the day. We accept cash or cheque supported by a cheque card. We do not pre-book Introductory Flights on club days, so do come early to get your name on the flying list or call the club early on the day to check availability.